Home Improvement Tax Deduction Tips - HIG Construction, Troy, NY. Did you make home improvements in 2016? Then you might be eligible for a whole slew of home improvement tax deductions which can save you major money when you file your papers with the IRS in April (or before). So what is fair game? Here’s a rundown of tax-deductible home improvements, and exactly how much you’ll save so you know just how big a check you can expect from Uncle Sam. You may have heard that you can deduct energy-efficient appliances, but things like refrigerators and stoves don’t qualify. Instead, this tax credit is aimed at major systems upgrades in existing homes. To get this credit, you need to have purchased one of the following for a main residence that you lived in in 2016. Also, there is a lifetime total of $500 for this tax deduction, so if you’ve already hit this limit, you’re done. If not, round up those receipts! This tax credit expired at the end of 2016. Congress usually re-ups this credit sometime during the year, but if you’ve already spent the money on this project, make sure you get back what you can! For the real nitty-gritty and filing instructions, you’ll want to read IRS Form 5695. There’s no upper limit to that deduction, and both main residences and vacation properties are eligible. But if you missed the boat on installing that geothermal heat pump last year, don’t worry. This tax credit is good through 2019. If you or someone in your household needs accommodations for medical reasons, you can deduct those expenses as long as they meet certain requirements. First, the improvements have to be “medically necessary,” and second, they can’t add value to your home. So, something like a pool might not qualify even if it is doctor-ordered, because it adds value to your property. Last but not least, the cost of the accommodations must be more than 10% of your adjusted gross income (or 7.5% if you are 65 or older). For more details, see IRS Publication 502. This isn’t something you’ll see the benefits of until you’re ready to sell your house, but any home improvement can end up saving you on taxes by increasing your real estate “basis,” which is the total amount of money you’ve spent on your house—purchase price included. Let’s say you and your significant other bought a house last year for $700,000, then did $100,000 worth of eligible improvements. Your basis in the house is now $800,000. If you sell in 10 years for $1.3 million, your tax-eligible profit from the sale would be $500,000 (rather than $600,000 had you done no home improvements). So how does this help you taxwise? Whenever you decide to sell your home, you’ll have to pay capital gains tax on any profits beyond $250,000 per individual, or $500,000 as a married couple. So in the example above, had you and your partner neglected to factor the $100,000 in home improvements into your basis, you’d be paying taxes on any profits above that $500,000 mark, or in this case $100,000. Just keep in mind: It has to be a home improvement that adds value to your home. So, repairs don’t count, because they merely restore a home to its original state by fixing something that was broken or looked run-down. In the same way that the interest portion of your mortgage payments is tax-deductible, the interest from a secured home improvement loan or HELOC is deductible if you use the money for a renovation.The IRS has a handy flowchart to help you see if your loan qualifies. 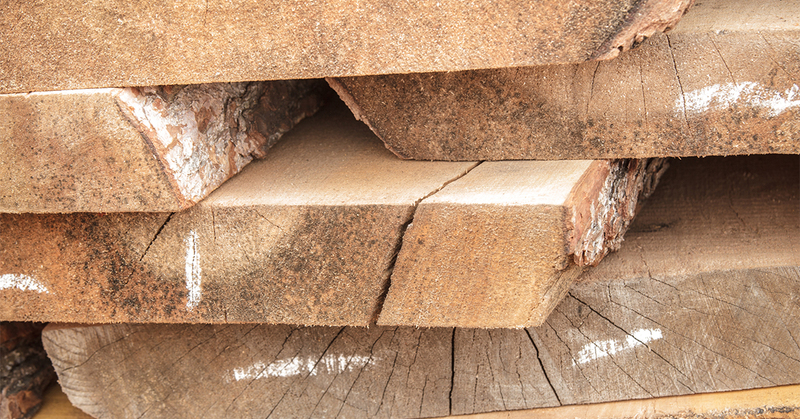 You can deduct up to $100,000 in interest, and any kind of home improvements are eligible. So if you take out a $50,000 home equity loan at 7% interest to build your dream kitchen, you’re looking at a $3,157 deduction in the first year. This article was originally published at Realtor.com. If you are interested in making energy efficient home renovations, or are considering hiring a remodeling company in and around Troy, Clifton Park, Saratoga or Albany, NY, please contact HIG Construction today to set up a consultation, or to discuss your building plans. We look forward to speaking with you soon. 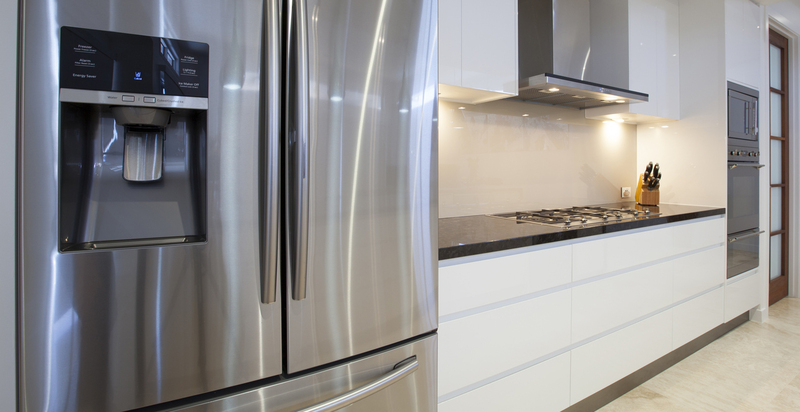 5 Types of Refrigerators: Do You Have the Right One?